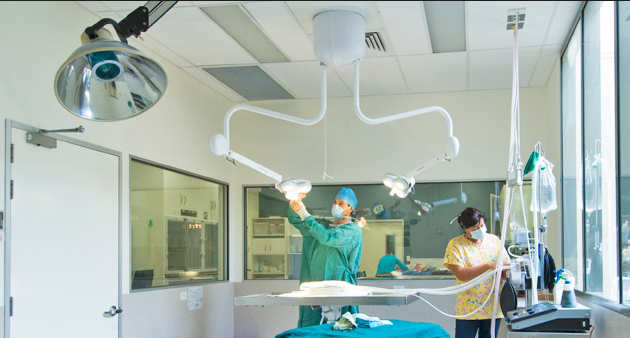 Epping Animal Welfare was completed for McCorkell Construction in Jan 2017 and comprised of an animal hospital and holding centre. One Team completed the electrical works, security, fire detection and AV. One Team also designed and implemented the Automatic Generator system to ensure there are no power failures during emergency operations.